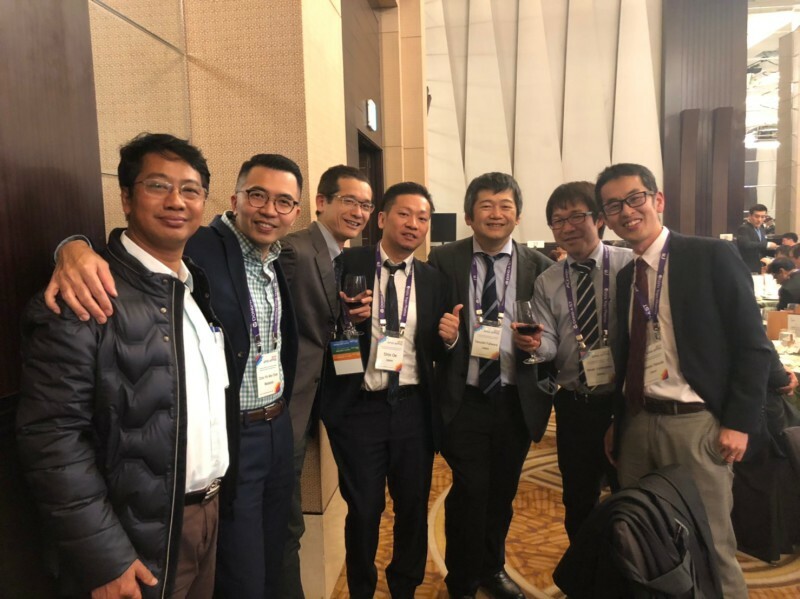 APSS-APPOS 2019 was held at Songdo ConvensiA in Incheon, Korea (April 4-6, 2019), and our department had five participants and research presentations. Incheon is good and safe city, and Korean people is kind. During congress period, weather was good, night view was excellent.